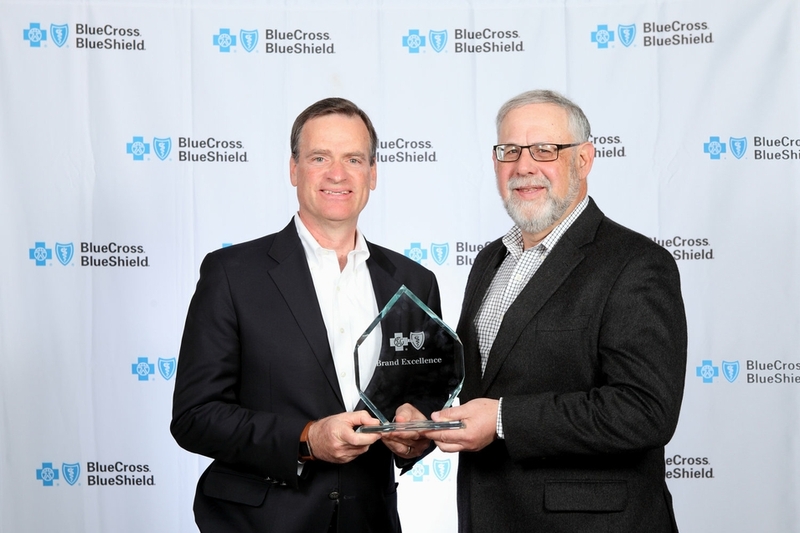 Portland, Ore. – Regence is being recognized with the Brand Excellence Award for “Enrollment Growth” for having the highest percentage of new members enrolled over the past year among BCBS companies. The total core enrollment reported for Regence in Oregon, Washington, and Utah was 1,864,267 for 2017 representing a 7.7 percent increase from 2016. This marks the 23rd year that BCBSA has presented Brand Excellence Awards to recognize BCBS companies nationwide in categories that promote the BCBS brand, including attracting new customers, fostering loyalty among existing customers and brand innovation.